This is my $625 budget gaming PC. I have been saving up with pocket money for a few months and decided on this machine. After almost 2 years since my original interest in building a PC, I got this. I used to play on XBone or an old desktop Gateway with a Pentium and integrated graphics. It was horrible. When I experienced gaming on my new PC once I built it, I was in awe of just how well the games run (I play mainly GTA 5, Rainbow 6, Rocket League, TF2, CS:GO, Titanfall 2, DOOM, StarWars Battlefront, Overwatch, Rust, and DiRT Rally.) I get a solid 60 FPS on 1080p With decently high settings in almost every game, although some I might have to turn down the settings a bit (like GTA,) but never need to put the settings on the lowest. It is a great CPU and does great for its price. It may only have 2 physical cores, but it has 4 logical cores due to the hyper threading. Overall I am very happy with this CPU, I use it with the stock Intel cooler, and I get a nice 50C under load. Great RAM. Nice looks and for the price, decent speeds. 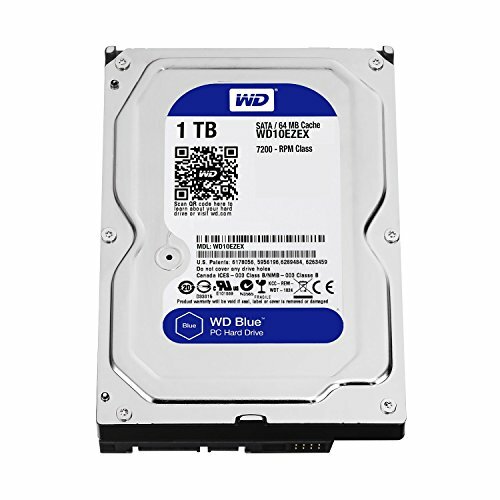 It's a damn solid drive. Good graphics card, runs games well. Should be noted that the XFX logo on the side doesn't light up, like the picture may suggest (hard to tell from just picture). Has "hard swap" fans which means that the fans are removable and you can replace them with LED fans. A really great and clean looking case. Great cable management options, and overall a solid case. 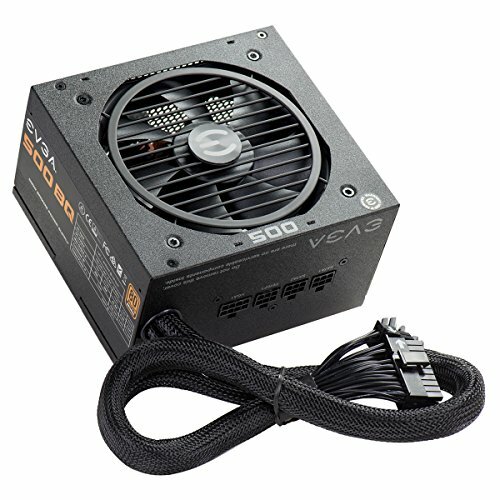 A nice PSU. Love the sleeved cables which look 50x better than ketchup and mustard cables. Also, being semi-modular is a really nice touch. A solid wireless card. Works perfectly and gets WiFi up to my room. nice build , but ocd , micro atx in atx case ugh! Yeah I know, motherboard was gonna be one of my first upgrades. 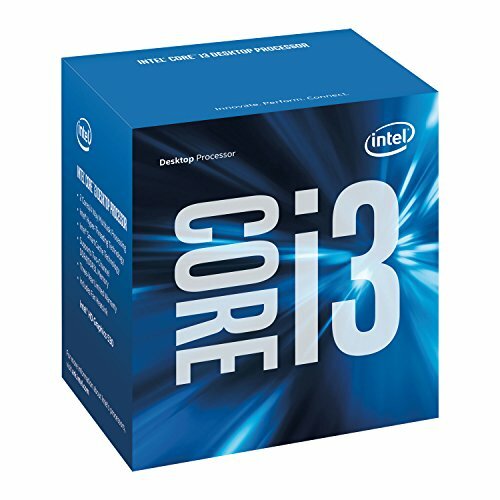 Why not the i5 6500 instead of the i3? I loved the aesthetic of s340, and this was the best mobo for the money I could get. One of my first upgrades will be motherboard, not like micro atx doesn't work in a mid tower. I seriously don't understand your point here, I just wanted to get a motherboard to fit my budget and didn't want to go with a smaller form factor case. There is a shockingly low number of quality mATX cases. It's much easier to find what one's looking for in an ATX mid-tower. OP said nothing about experience.